Our Organic Spotify promo works in many ways. 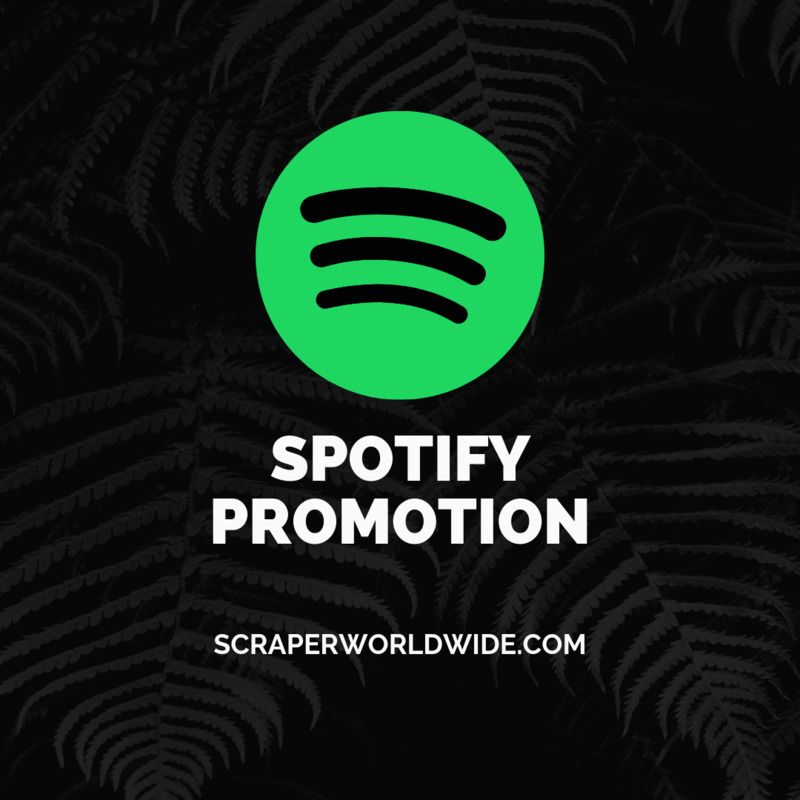 Spotify track plays are sent to our huge partner list that includes music promoters, DJ's, online radio stations, plays-lists and various other parties. 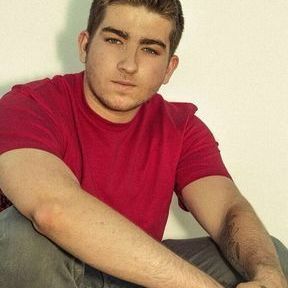 We provide them only the Spotify URI of the tracks you give us. 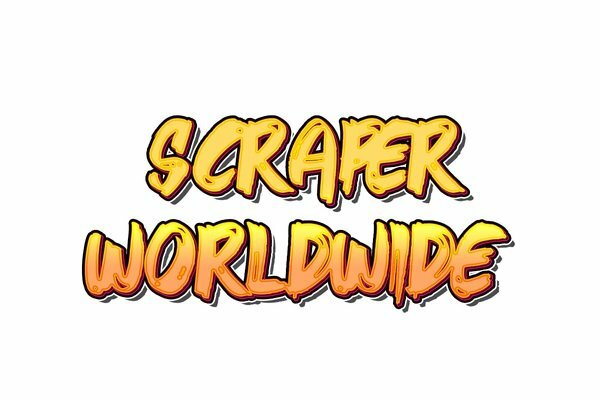 We do not provide partners with any information about who has requested this service from Scraper Records/Worldwide.